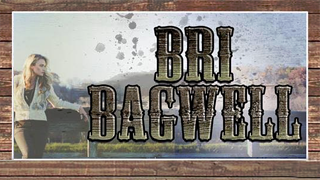 Bri Bagwell will always love her hometown of Las Cruces, NM but is quickly becoming accustom to life on the road. Her Band, “The Banned”, was formed in 2011 after a top ten finish on CMT’s Next Superstar. Later that year, she released her first album “Banned from Santa Fe” and a self-titled EP in September 2013. She was named Texas Female Vocalist of the year in 2013 and 2014, but her biggest accomplishment is a busy touring schedule and awesome fan base.